Injury Rehabilitation: Giving you the tools to move beyond your pain. At Mobilise, our Myotherapists not only develop advanced treatment plans for your painful condition, but they create specific home rehabilitation plans for you. Whether it be an injury, a musculoskeletal or neurological condition, or you’re suffering from long-term chronic pain, you will benefit from home rehabilitation. While our hands-on treatment at Mobilise is state-of-the-art, any Myotherapy treatment we offer will be supported with a detailed rehabilitation plan. 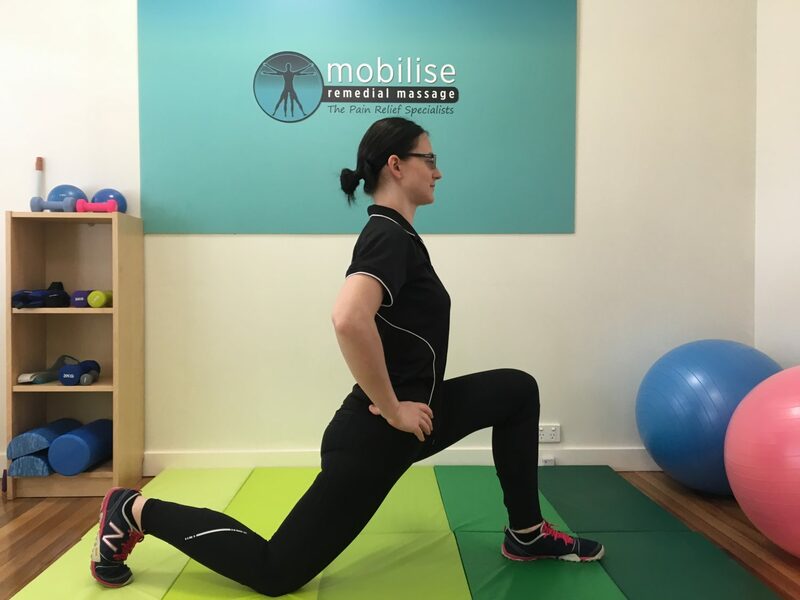 We have a specialised rehabilitation room at our clinic, where we will take you through your plan to use either at home, or for specific rehab sessions at Mobilise. Our therapists want to ensure that you supported in your healing throughout your course of treatment with us; and that you are able to continue your healing at home, and keep yourself out of pain in the future. Keeping you at your best. Rehabilitation works! Why would you need a Rehabilitation Plan? Work related pain such as headaches / migraine or lower back pain: We can identify what at work is causing your pain, and give you a plan to help with reducing the symptoms at work, and correct the issues causing it. Chronic and long term musculoskeletal pain: When you have suffered from pain for a long period of time, your nervous system adapts and holds onto this state both neurologically and physiologically. These neural pathways take time to change, and while our Myotherapy treatments offer a huge boost towards that change, daily rehabilitation also plays an extremely important part in changing these chronic pain patterns. Sporting and Musculoskeletal Injury: To regain normal functioning of the injured area, re-establishing correct biomechanics, strength and flexibility in the joint or muscle are fundamental to recovery. Pre and Post Surgery: Not only can we help with Rehab post-surgery, but we can design a Prehab plan for you as well. This ensures that your body is as ready for surgery as possible (which can cut down on recovery times) and also that your recovery is properly supported through correct rehabilitation. General Maintenance: Our role as Myotherapists is to get you back to your best! We know that treatment may be part of your maintenance plan once your condition or pain state is managed, but giving you a specific home rehab plan can keep your visits back to us at a minimum! 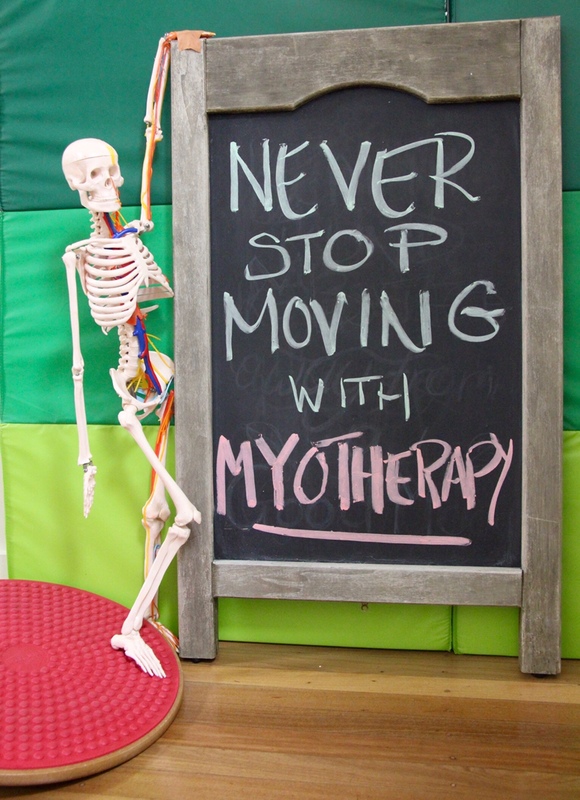 Talk to one of our Myotherapists on (07) 3870 5990 to see if our rehabilitation plans in conjunction with our Myotherapy treatments are for you or Book Online today!